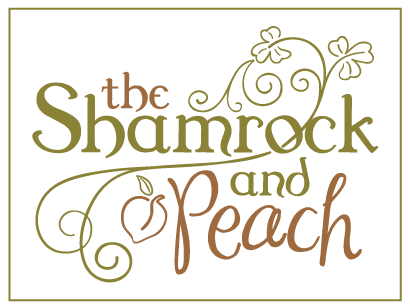 Experience the life & culture of the Emerald Isle like never before with Lillie and Judith as your guides. Tour the iconic sights of Ireland made famous across the world, experience wonderful music, culture and stunning scenery- Enjoy a Touch of Irish Joy! For your convenience, Shamrock and Peach can collect your payment online. To pay your deposit or your remaining balance, please click the appropriate button below. If you are registering for the trip, once your payment is collected, it will direct you to a page where you will need to fill out the required forms and send to Shamrock and Peach. All transportation, including airport pickup from Dublin international and drop off from The Crown Plaza Airport Hotel where a free airport shuttle will be provided. Luxury Executive touring coach with a professional & local driver/guide. All baggage handling tips & fees. Welcome goodie bags & gifts. All entrance fees to various attractions, museums and places of interest including, Clonmacnoise, Cliffs of Moher, Dun Aengus Fort, Rock of Cashel. 3 Nights at the four-star Twelve Hotel in Barna with full Irish breakfast. All-inclusive evening at the Dungaire Castle Banquet. 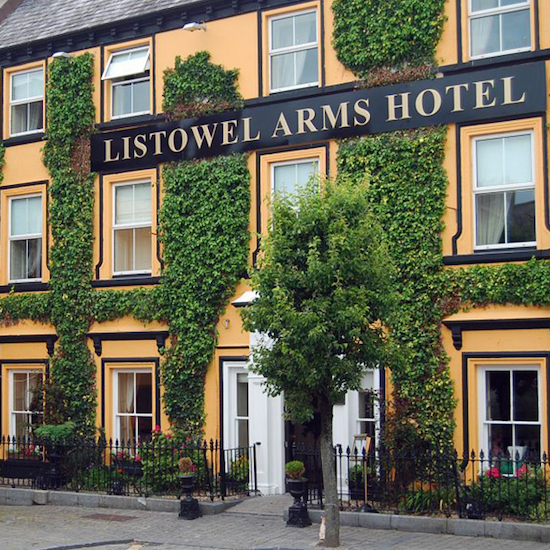 1 night at The Listowel Arms Hotel with a full Irish breakfast. All-inclusive dining experience at Allo’s Listowel Restaurant. 2 Nights at the Temple Gate Hotel in Ennis with full Irish breakfast. 1 Night dining experience at the Temple Gate Hotel, Ennis. All inclusive dinner at the Shelbourne Hotel on our final evening together in Dublin. 1 night at the four-star Crown Plaza Dublin Airport Hotel in with Irish breakfast. 2 Free Places in a Double Room Sharing. After meeting up with Judith at Dublin airport, we board our luxury coach to begin our tour, driving out of Dublin heading west toward the ancient site of Clonmacnoise. 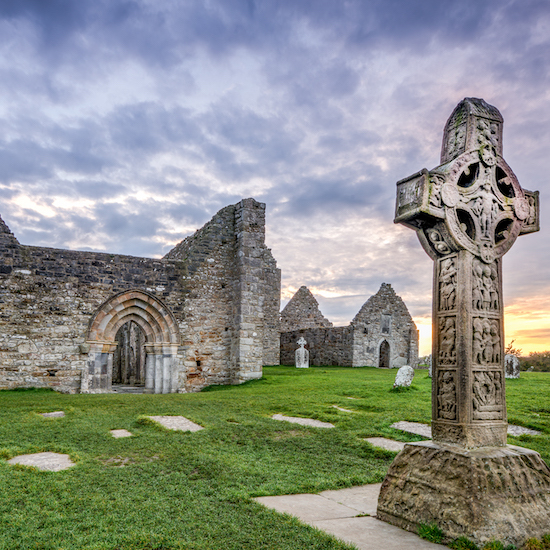 Sitting on a curve of the River Shannon, Clonmacnoise is known for its incredible High Crosses. After lunch nearby, we will continue our journey west toward Galway and our first resort, the wonderful ‘Twelve hotel’ in the village of Barna, just outside Galway City. The Twelve Hotel is joint winner of Irish hotel of the year in 2018, and the food here is just amazing. It’s also right on Galway Bay so you can easily stroll to the beach, or enjoy some traditional music in the pub right across the street from the hotel, should you feel the need. This morning after breakfast we will drive the short distance to the Aran Island Ferry, bound for a day of adventure on Inis Mor, the largest of the Aran Islands off the west coast of Ireland. These spectacular islands have stunning scenery and a unique Gaelic culture almost completely intact, which is fascinating to see. On Inis Mor we will visit the incredible Dun Aonghasa stone age fort, a world heritage site, and explore the many sites and sounds of the island with our local guides, returning back to the Twelve Hotel in Barna later in the day to relax and enjoy dinner together swapping stories of our unique Aran Island experience! Today we will spend the day exploring the vibrant city of Galway, just a short drive from our hotel. 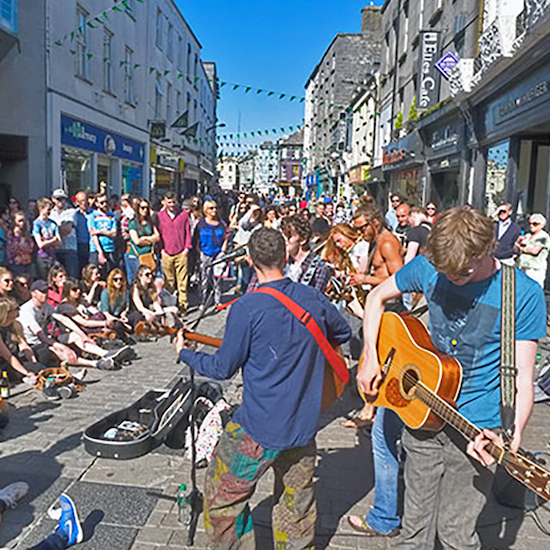 Galway is a fabulous city for shopping, music and Irish culture. Famous for its street musicians (buskers) and pub sessions, we will enjoy lots of time to explore, shop and visit with Judith and Lillie as our guides. Later in the evening, we will continue our cultural experience with dinner at the incredible Dungaire Castle Banquet where we will enjoy music, poetry and drama in the surroundings of this impressive medieval Castle. This morning we say goodbye to Galway and travel south to County Clare where we’ll visit the iconic Cliffs of Moher, an incredible coastline of sea cliffs towering 900ft above the Atlantic Ocean. 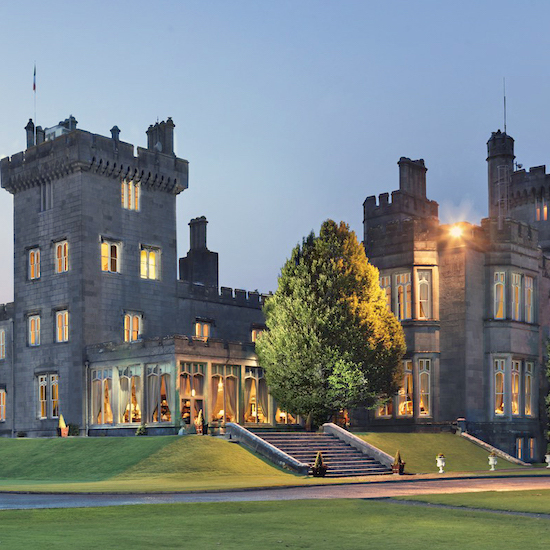 After a morning exploring Listowel we’ll head back to County Clare and Have High Tea at Dromoland Castle, one of Ireland’s great Castles – an experience to remember for sure! From Dromoland, we then continue north to the county town of Ennis where we’ll stay at the wonderful Temple Gate Hotel, an old convent that’s been turned into a hotel. 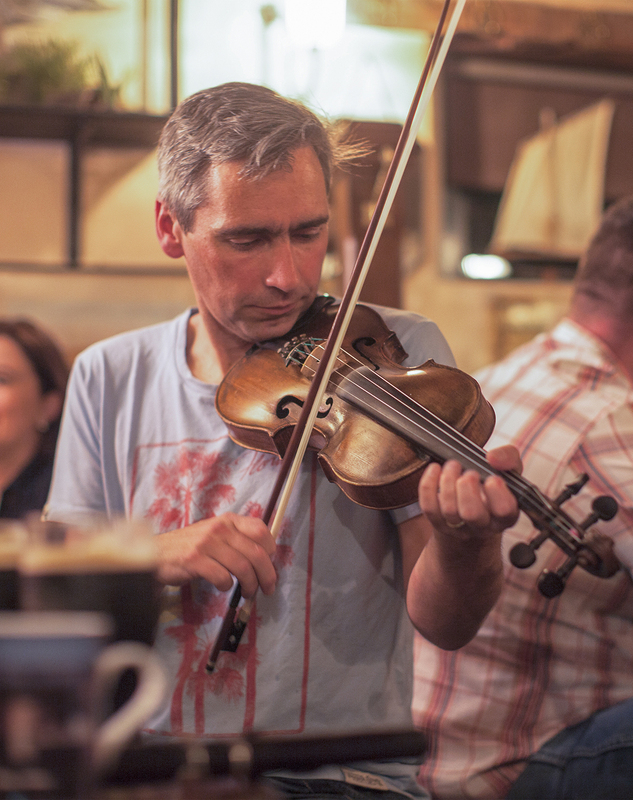 Ennis in Clare is another great Irish town for music and culture, and Lillie has several personal musician friends who play regularly so I’m sure we’ll take in some sessions in the quaint pubs as we explore through Ennis. 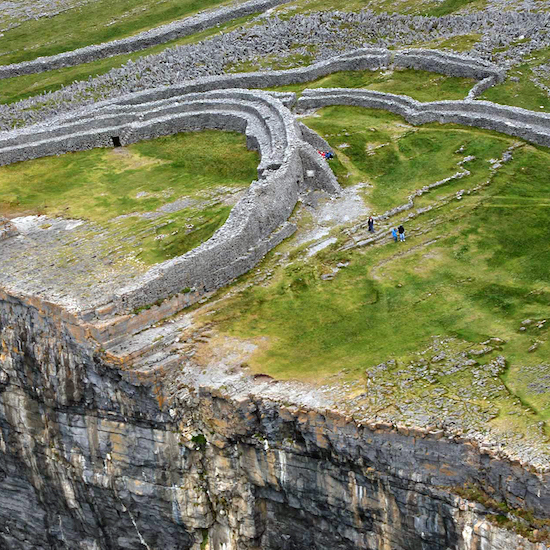 This morning we leave Ennis to discover the unique landscape of the Burren in County Clare, an area of limestone vistas and dramatic scenery. 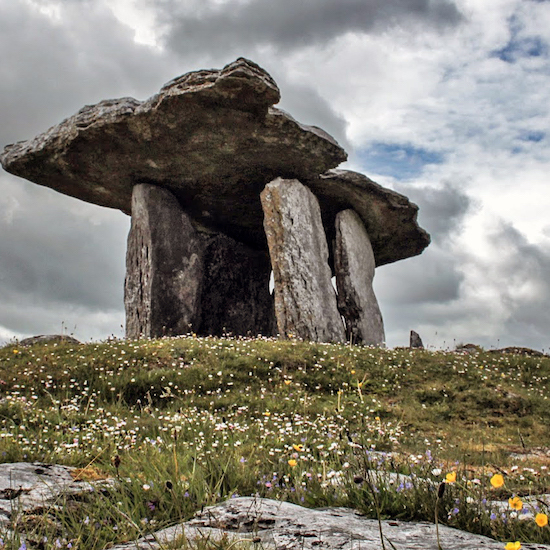 We will make time to explore some of the pretty villages of the Burren area and see the very famous Poulnabrone Dolmen. A unique feature of this land and an iconic Irish landmark. We’ll stop for lunch and also visit a wonderful chocolatier and a perfumery during our day trip through this wonderful scenery. We’ll return to Ennis that evening for dinner at The Rowan Tree and yet more music! 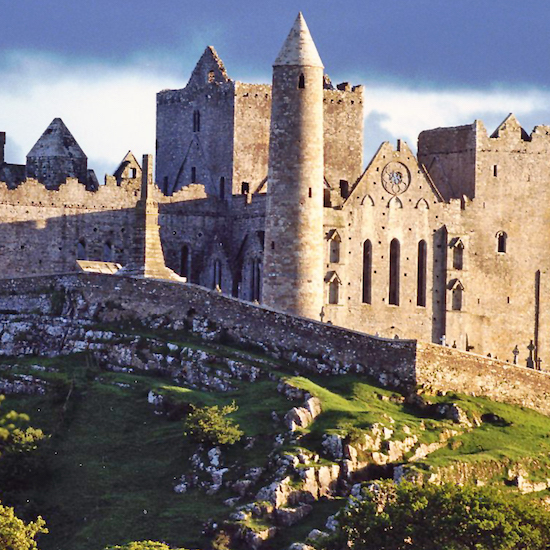 Our final full day in Ireland, and today we board our coach to drive back to Dublin, stopping on their way to visit the iconic and impressive Rock of Cashel in Co. Tipperary. – must do when in Ireland, and the seat of high Kings. We’ll have lunch there before pushing onto Dublin with all of it’s bustling streets and culture in this European capital. We will dine this evening in the splendor of the historical Shelbourne Hotel, the birthplace of modern Ireland, before ending the day at the Dublin crone Plaza next to the international airport. 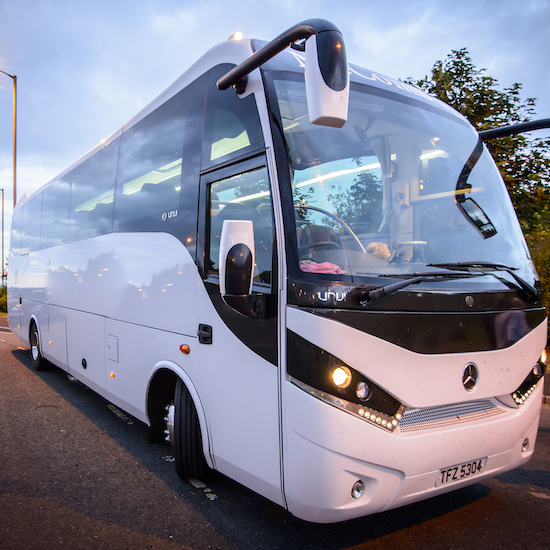 The location of the Crowne Plaza in Dublin is close to the airport with a free shuttle bus leaving regular for the terminal, so our transfers this morning will be stress free. Goodbye to Ireland with a host of memories to cherish! Enter your information in the boxes to the right and you will be registered to receive future updates from Shamrock and Peach!